TGx:Details for torrent "VA - Collection Of Old Original Recordings II. 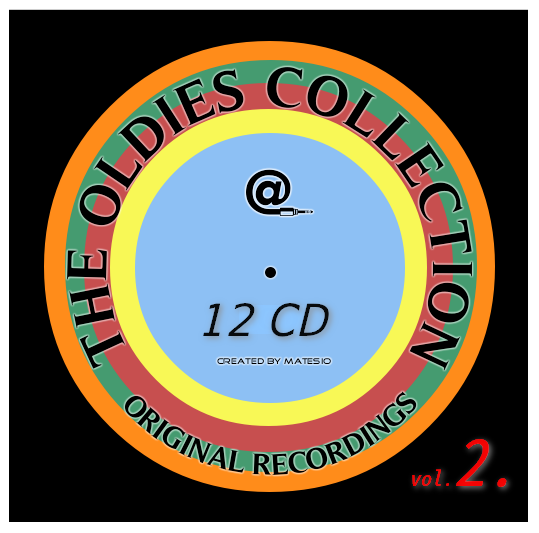 (12CD)(2019)[FLAC]"
Torrent details for "VA - Collection Of Old Original Recordings II. (12CD)(2019)[FLAC]"